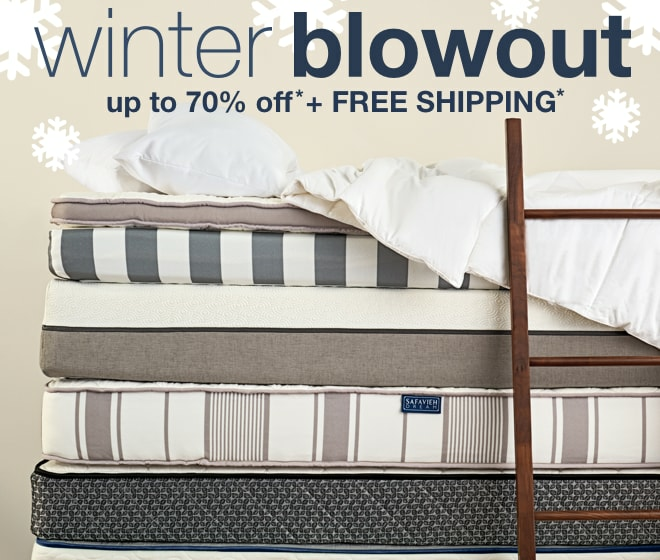 - 20% off Bedding, Bath, and Mattresses! Oh My! Expires Tonight! 20% off Bedding, Bath, and Mattresses! Oh My! Expires Tonight! Advertised Priced products. Total discount limited to $5,000. order. Offer ends January 12, 2019 02:06 PM EST.